Chief Executive Carrie Lam has said that plans to establish a civil service training academy are in the pipeline. 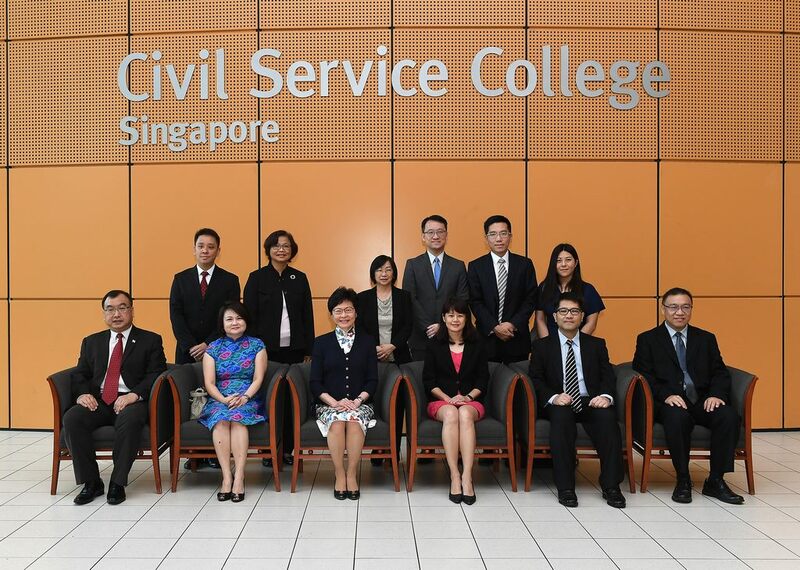 Lam was visiting the Civil Service College in Singapore on Thursday, during a two-day tour of the city-state. She told reporters that she wanted to explore the possibility of creating a “dedicated civil service academy or college” in Hong Kong. She last visited the college five years ago. She said that although Hong Kong’s Civil Service Training and Development Institute already provides various types of training, the city needs to enhance its facilities and programs to ensure that civil servants are able to keep up with the times. “Today, civil servants face many new challenges. Whether it’s in terms of developing leadership skills, interacting with citizens, or applying innovation and technology, there is a need for an enhancement of civil servant training,” said Lam. 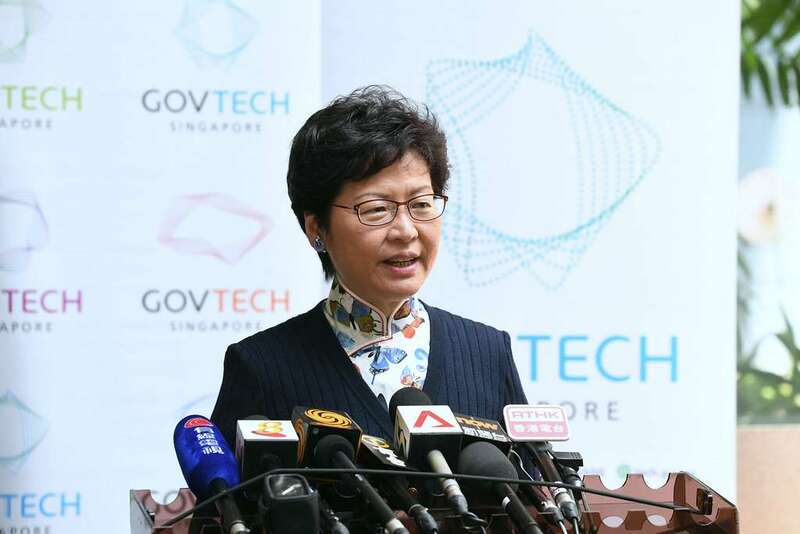 Chief Executive Carrie Lam meets the media in Singapore after visiting GovTech Hive, an innovation lab for digital services. Photo: GovHK. 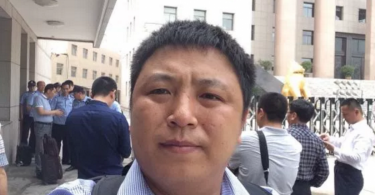 Lam said that Joshua Law, the secretary of the bureau, was likely to make a personal trip to the college in order to learn from its operations. Chief Executive Carrie Lam (R) was briefed by the Deputy Chief Executive of GovTech, Chan Cheow Hoe (L). Also present was Senior Minister of State for Communications and Information and Education of Singapore, Dr. Janil Puthucheary (centre). Photo: GovHK. 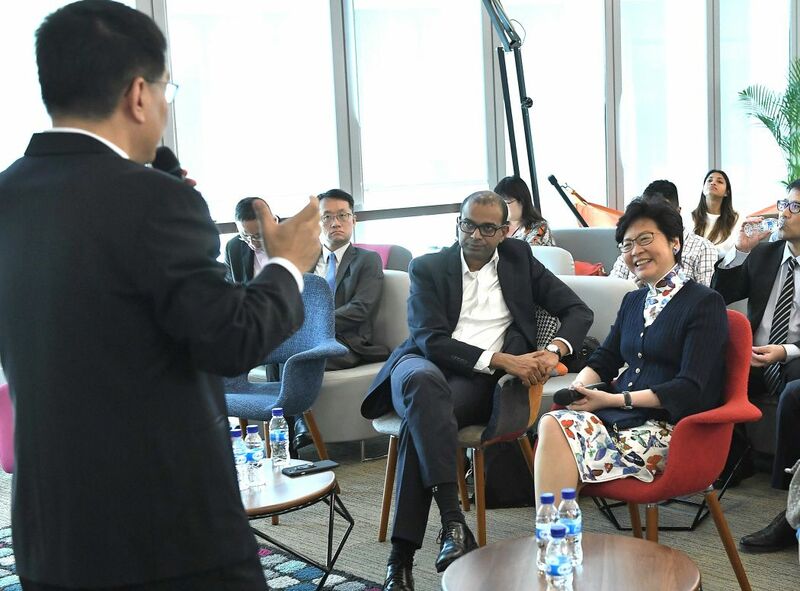 In addition to the Civil Service College, Lam visited the Singapore Urban Redevelopment Authority and GovTech Hive, an innovation lab for digital services. She said that the three points of visit aligned with her vision for what she wanted to achieve in Hong Kong, in the areas of land planning, civil service training enhancement, and technology and innovation promotion. Lam also met with Deputy Prime Minister Teo Chee Hean, Prime Minister Lee Hsien Loong, and Emeritus Minister Goh Chok Tong. The two-day trip was Lam’s first official overseas sojourn since taking office on July 1.